"Getting in the habit of noticing is what is essential to actually being an artist. You have to first off get in the habit seeing things and noticing. It's not only visually seeing, it’s hearing, and listening, and tasting and using your senses. Wake up and think, what am I going to notice today, because the work is around you. The input that you need to do the work, there is no shortage of that, if you are paying attention." Darden Smith is a Texas born singer/songwriter who just released his first book. 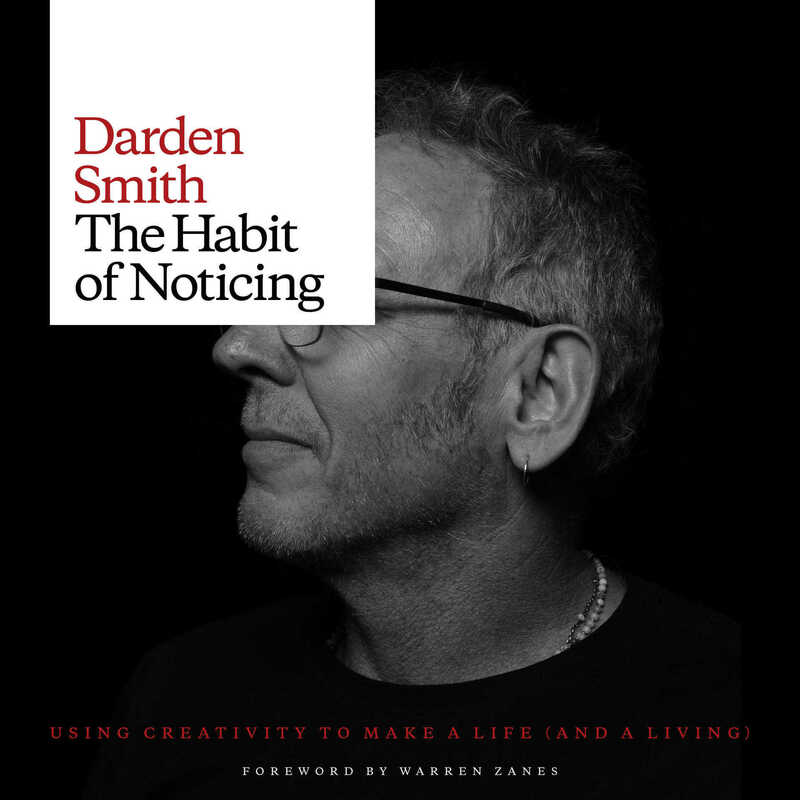 The Habit of Noticing is an honest and poetic journey through Darden’s life as an artist, what he has learned so far, and the many interesting people that have crossed his path. 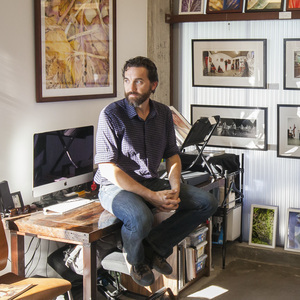 His writings are artfully juxtaposed with his own drawings and photographs. Reading the book while listening Darden’s voice and the musical score that accompanies it was really powerful and moving for me. His vulnerability is evident and appreciated and his artistic struggles relatable. Sitting down to talk in person we spoke about his life as an artist and how he got to where he is today along with many other questions. How do you gain access to something bigger than yourself and with more depth? What’s it like to write songs with kids, homeless teenagers, and soldiers? How do you embrace everything even the parts of life that are hard? Have a listen and see if we found any answers. And please have a look or listen to his book! 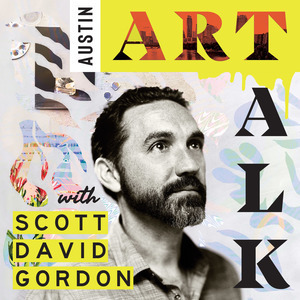 "Now, in his most adventurous and deeply personal project to date, The Habit of Noticing is Smith's collection of stories that serves as a personal manifesto on the value of art and creativity in daily life. A guidebook for those seeking to bring more creativity into their daily life, Smith dives deep into his inspirations and influences, the importance of commitment and endurance in tough times, and the beauty that comes from finding meaning in your work and your life"